We pride ourselves in sharing a national-calibre motorsports facility that’s accessible to everyone. Led by Sage Deverell and supported by Jenna, Willy, Dan and other great people, we work with a vision of community, mentorship and accessibility. We value family atmosphere, positive culture the strong community. Family and friends come together for fun, play and competition, and when you leave, you leave part of our motocross family. Great memories are made here! 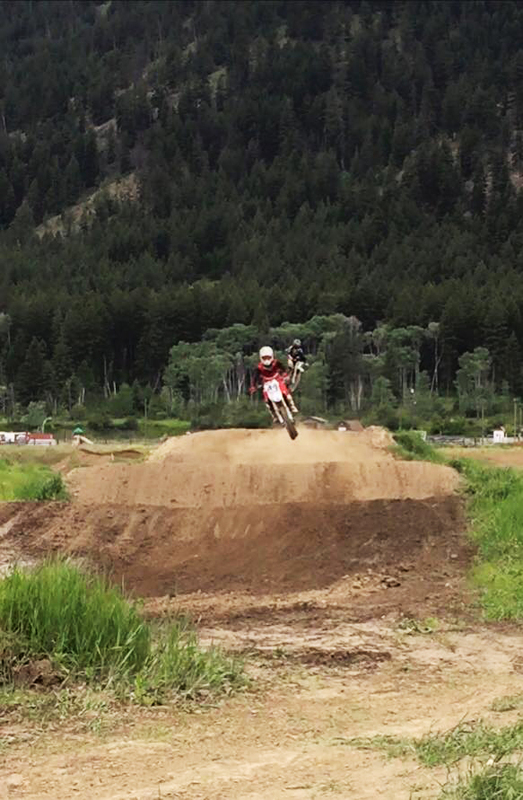 We offer a technically challenging track ideal for advanced riders, as well as safe and fun for beginner riders. The type of soil in our region makes it a special track—it's sandy with an element of clay mix. 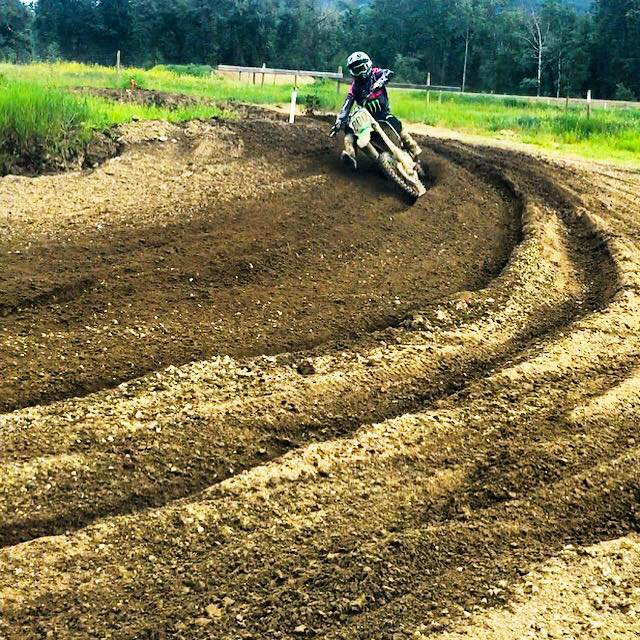 It develops awesome lines, corner ruts and makes it rough and challenging. Located in pristine farmer fields, nestled in the mountain ranges of the Thompson Valley and bordering the Thompson River, the setting is beautiful and natural. Whispering Pines ranks among the best in Canada. Come check it out for yourself. Oval Flat Track – under development. 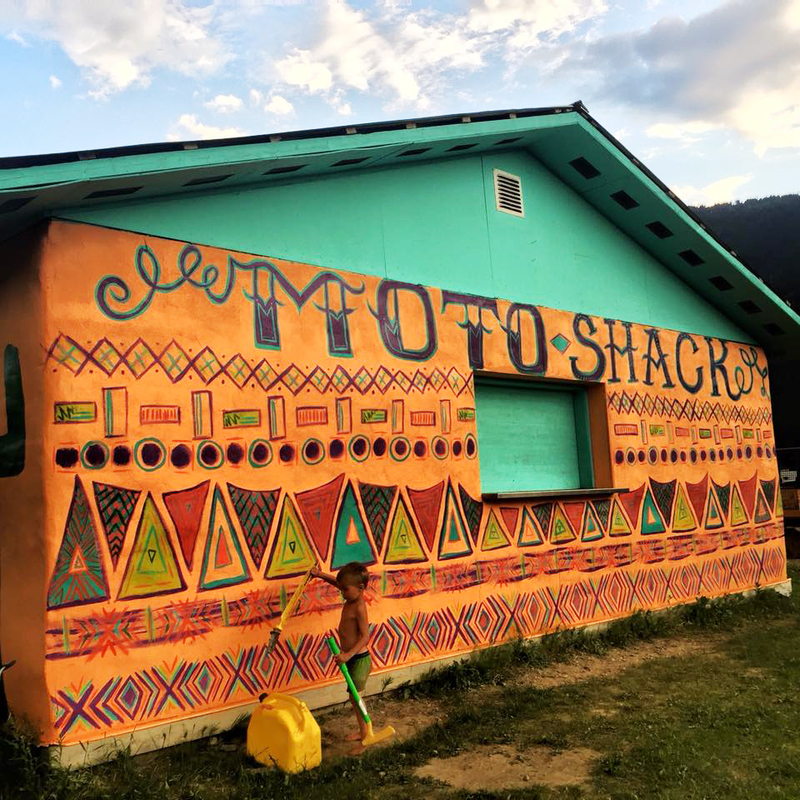 Moto Shack - bathrooms and showers.